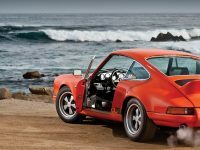 When the 911E and 911S increased their engine capacity to 2.2 litres, their little brother followed suit. 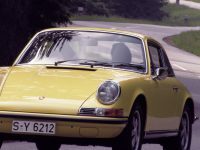 Like the 911E, the torque curve was now flatter, in the process making the car more driveable. Ventilated discs from the S were fitted and a five-speed gearbox became standard.